We have Home Interior samples and swatches for Window Coverings, Countertop & Backsplashes, and Flooring from nationally recognized brands. We are located just Northwest of 4 Corners on hwy 169 in Maple Valley, WA. 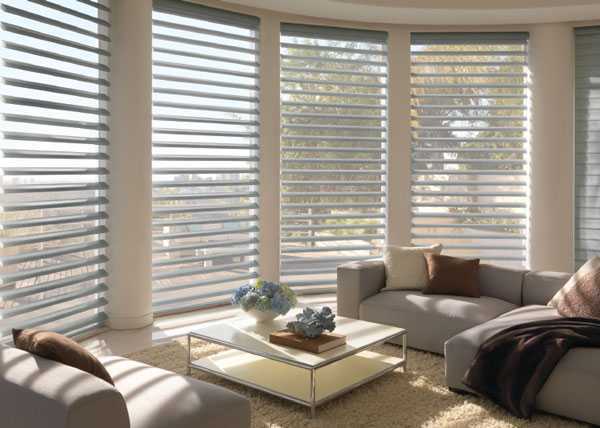 On selected shades from Hunter Douglas.